Whether it's a K-12 school cafeteria or a fast casual coffee shop, space is limited in just about every foodservice operation. 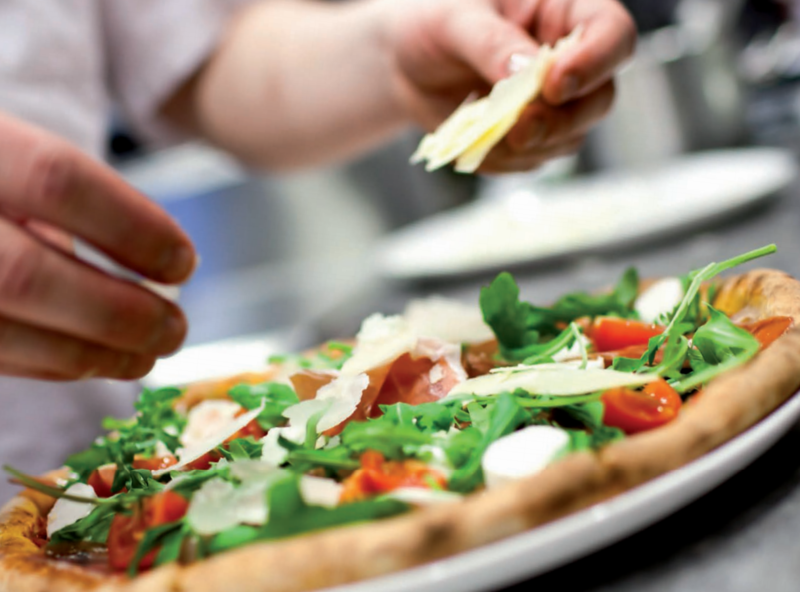 Today, there's also a growing need for businesses to consider additional profit centers by expanding menu selections (or even adding them in the first place) or increasing throughput to accomodate more customers. Here's how. A profitable serving line depends on a lot of factors. What is being served? How is it served? And what sort of planning went into the event? 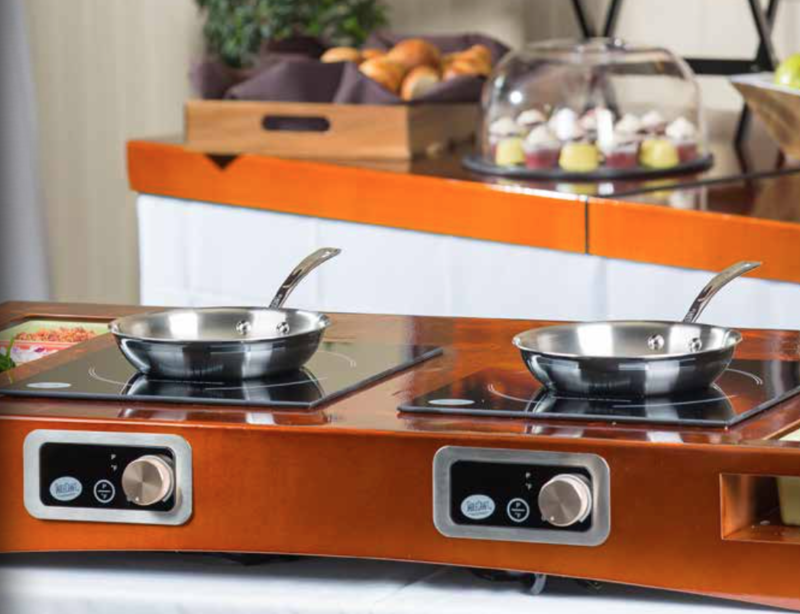 From the food selection to the format of the line, let's take a closer look at the components needed to create better buffets and more profitable serving lines. 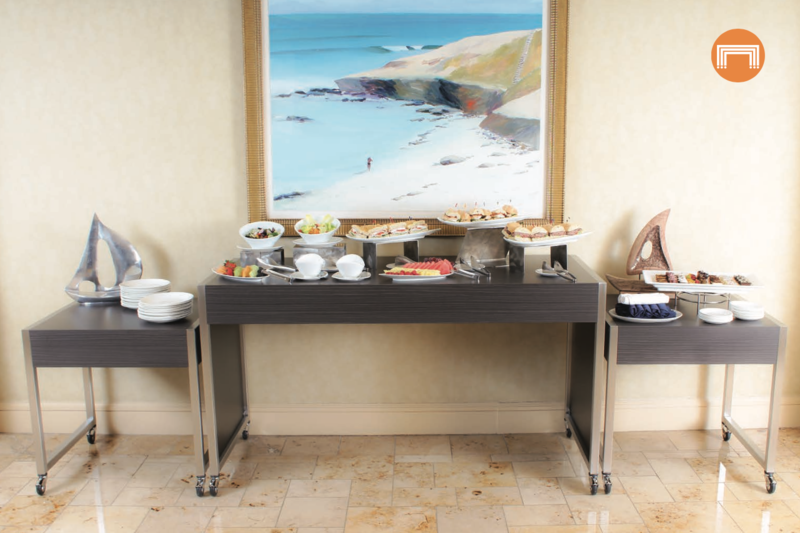 Nesting tables provide hospitality and foodservice operations with versatile, space-saving table solutions that are great for food and beverage service, boardrooms and meeting facilities, lobbies, ballrooms, parties, receptions, and more. Narrow blog posts by category. © Copyright 2019 Performance Food Equipment Group Inc.